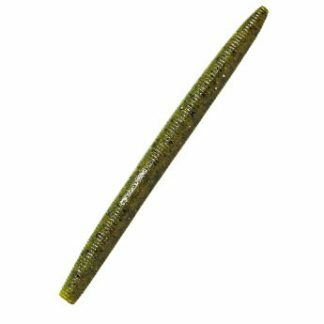 When it’s time to size up, rely on the StreakZ XL. 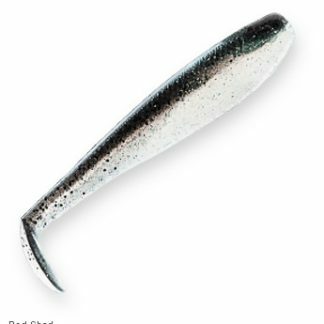 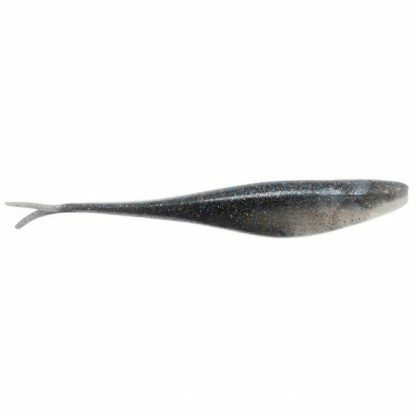 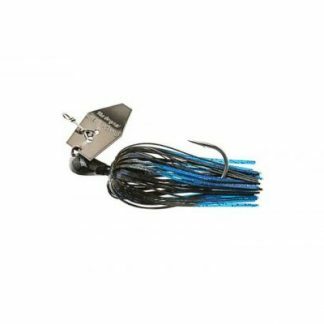 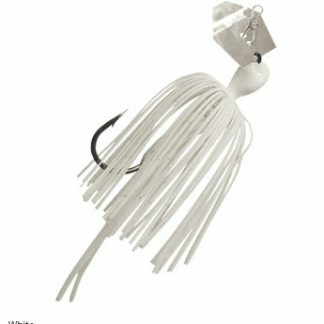 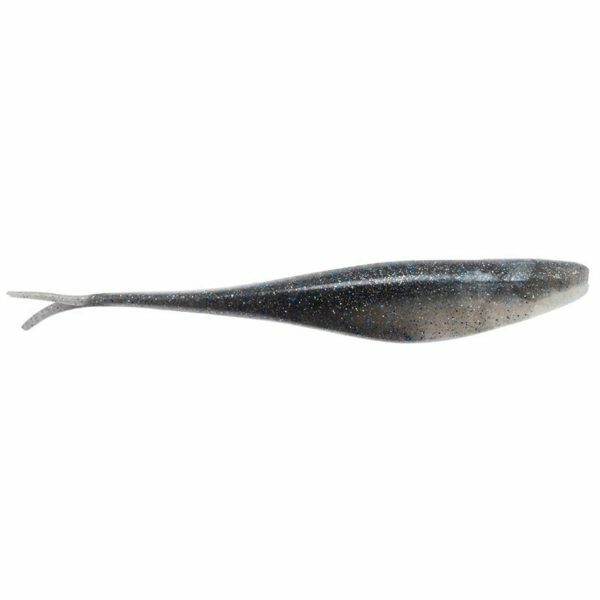 Its split-tail design and gill-plate detail give it a natural look in the water, while salt impregnation adds weight for casting and helps it sink faster for subsurface applications. 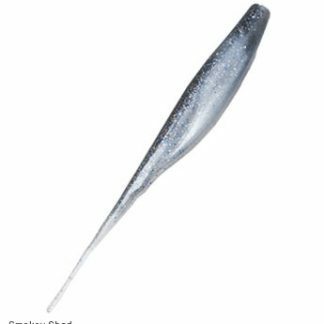 StreakZ XL’s are deadly on stripers, snook, cobia, amberjack, musky, pike, tuna, grouper, and even monster bass!